The Aussie spirit of lending a hand comes to life with a unique travelling farm franchise – Old Macdonald’s Travelling Farms. If there is one thing Australians love to see, it’s Aussies helping each other or lending a hand to a good cause. Whether it is for farming or drought relief, community fundraisers, charity events or drives, there is no one doing it better than Old Macdonald’s Travelling Farms. 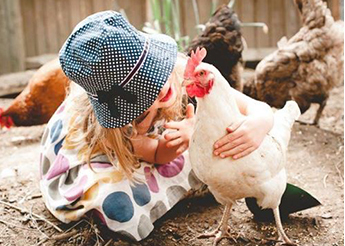 Old Macdonald’s Travelling Farms, a 30 year old Australian franchise, has been bringing joy and aid to those who need it most in the most enjoyable of ways. Old Macdonald’s Travelling Farms were nominated and won the (Best Fete Company) category in The Fundraising Directories Awards 2018, as well as winning the category People’s Choice Award 2018. 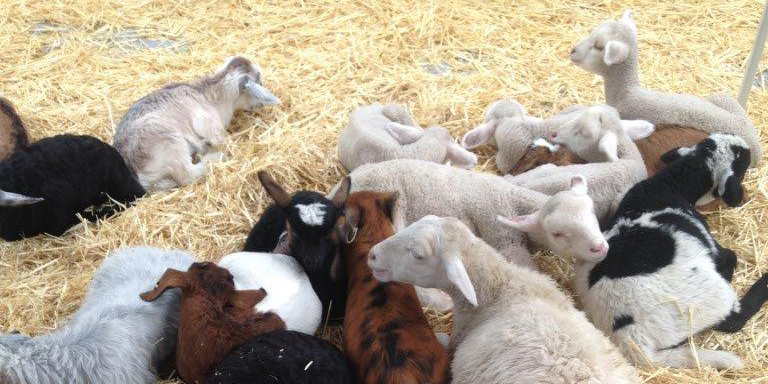 Old Macdonald’s Travelling Farms operates throughout Australia and has pioneered the concept of bringing baby animals from the bush to the city. 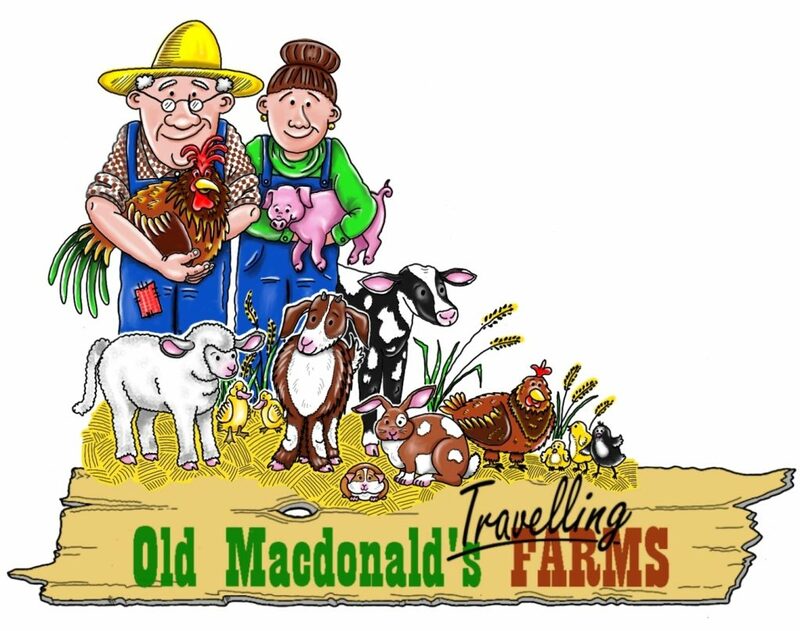 According to Ann Richardson from Old Macdonald’s Travelling Farms, “We focus on exciting and educating the young and providing nostalgia for the not so young!”. 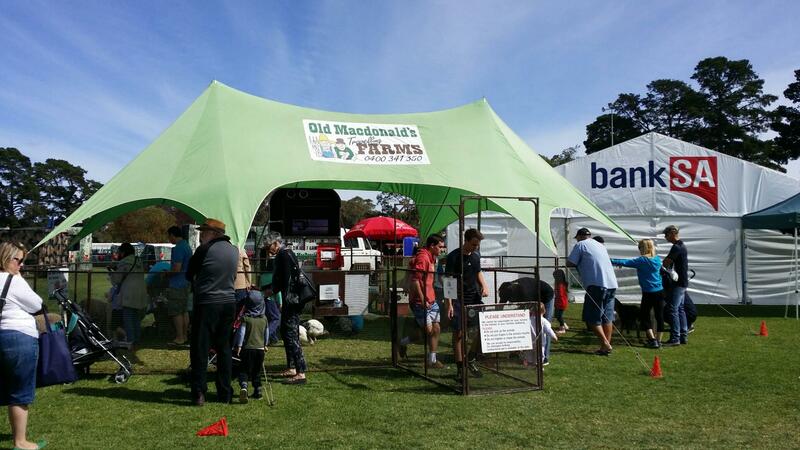 Old Macdonald’s Travelling Farms has been present at a range of events with social purpose. This has become a tradition for the franchise since its inception. Over the years Ann has grown to love the industry they promote and the benefits it can bring to everyone. Kindergartens and early learning centres. 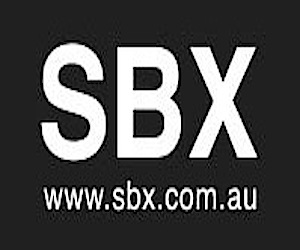 Aged Care facilities, retirement homes/villages and disability care facilities. Primary schools and school fairs, markets and fetes. Ann spoke of the hundreds of schools they have all visited, where they have helped children of all ages overcome a fear of animals. These are meaningful experiences for children, who can learn that there is no need to be afraid of those that are ‘different’ or ‘strange’. 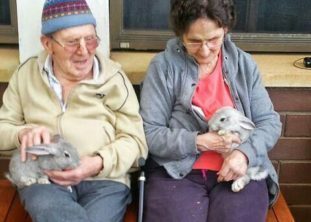 There have also been moments where regular visits have brought smiles to octogenarian’s faces, as they cuddle and pet the farm animals, some have even been brought to tears of joy. Old Macdonald’s Travelling Farms visits numerous nursing homes. 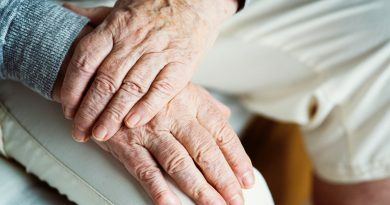 These have included facilities such as Tricare kawana Waters Sunshine Coast and Mercy Aged Care Boondall QLD. Old Macdonald’s Travelling Farms established a hands-on experience at The Royal Sydney Show, which they attended for seven successful years. 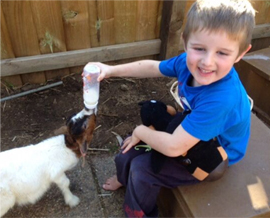 Ann and her franchisees provide education and insights into the farming life as children and their parents line up one by one to feed and play with the animals. Ann recalls, “It wasn’t always like it is now, we had a lot to learn in the beginning such as how not to overfeed the animals at events and how to ensure the children handled the animals correctly. 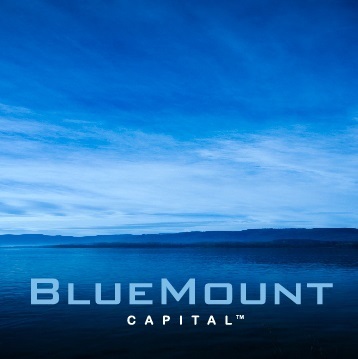 We have come along way and are very proud of what we have achieved”. Recent events the franchise has contributed to are; Disability Camp in Mackay, The March for Melanoma, The JDRF One Walk For Diabetes and The Big Pram Walk, just to name a few. Ann is proud that the business she has pioneered (with her husband Terry) is in a position to help those in need. According to Ann, “We are a program for communities. 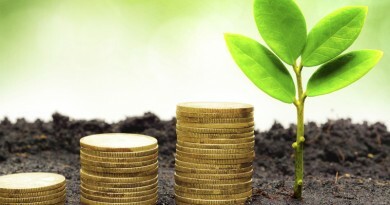 Our communities are our livelihood. How can we provide joy and education to communities without participating with them?”. Ann and The Old Macdonald’s Farm team have been actively contributing to reliefs across the country and contributed to many charities and fundraisers. Appearing for flood, drought and farming relief, Old Macdonald’s have done what many Aussies feel lies close to their hearts. Eden Exchange were inspired to hear that one Old Macdonald’s Travelling Farms franchisee donated 20% of their earnings for every charity and fundraiser they attended for farm relief. “After all they (we) still need to feed the animals,” Ann Richardson clarifies. Franchisees donate extra time for good causes when they find they have the time, “Though not as often as we would like, we do have a business to run after all,” says Ann Richardson. Old Macdonald’s Travelling Farms are popular all year round. While they love to be involved where they can, they’ve had to miss events across the country which occurred during a busy season. 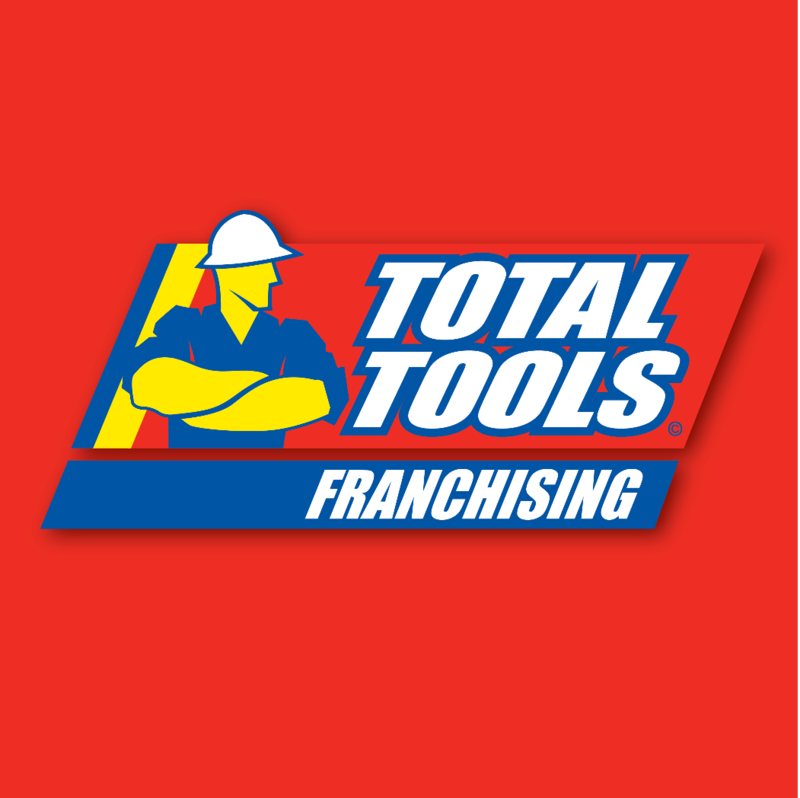 According to Ann Richardson, “Some seasons fill up months in advance and we just can’t fit them (charity events) in with our existing commitments, hopefully this will change with future franchisees in some areas”. Notable events Old Macdonald’s Travelling Farms have contributed to include the Hornery group 4 U 2 concert, held annually in Moranbah QLD, which raises funds for two vital medical programs, the RBWH Foundation and the RACQ CQ Rescue Helicopter, while also raising awareness of cancer and its sufferings. Also of note are The Kulin Bush Races for the farming relief and flying Doctor service, Kununoppin District Hospital Fete in Bencubbin, as well as the Christmas Lights event in Perth which provides vital funding for the Perth Children’s Hospital. The Eden Exchange team were not surprised to hear that Old Macdonald’s Travelling Farms was nominated and won the Best Fete Company category in The Fundraising Directories Awards 2018, as well as winning the category People’s Choice Awards 2018. Well done Ann and the Old Macdonald’s’ franchising team, it is a well deserved honour and we hope to see your business continue to bring joy and meaningful experiences with your baby farm animals. Old Macdonald’s Travelling Farms, (Est. as a Franchise Business in 1991), operates throughout Australia ‘ bringing the bush to the City every day with excitement and education for the young, and nostalgia for the not so young!’ We provide a friendly and professional service, together with healthy and clean animals, a features which has been a strength of the business over the 25 years. 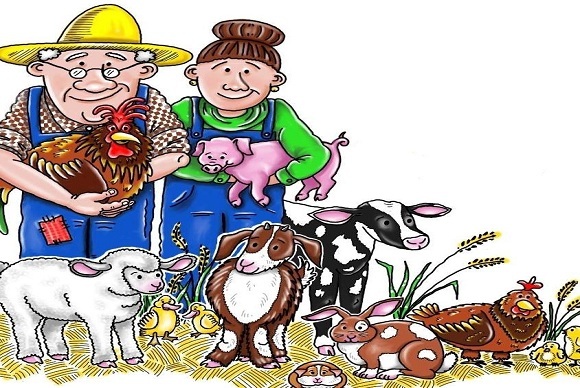 The variety of animals we bring may vary depending on the season, some of the cuddly animals may include, kids, lambs, calf, alpaca, piglet, chickens, chicks, ducks, guinea pigs and rabbits, (where allowed). Old Macdonald’s Travelling Farms take pride in presenting beautiful, clean, friendly unstressed animals. They are bathed regularly, vaccinated, wormed, and are groomed before an event. During a visit you will experience hand feeding and bottle feeding (please enquire for more details). Everyone can brush, pat and cuddle our babies.